Oh my gosh! It’s Christmas this week!! Can you believe it? I feel like this month has just flown by. And if you’re like me you are still trying to get all the last minute gifts and stocking stuffers before they are all gone. 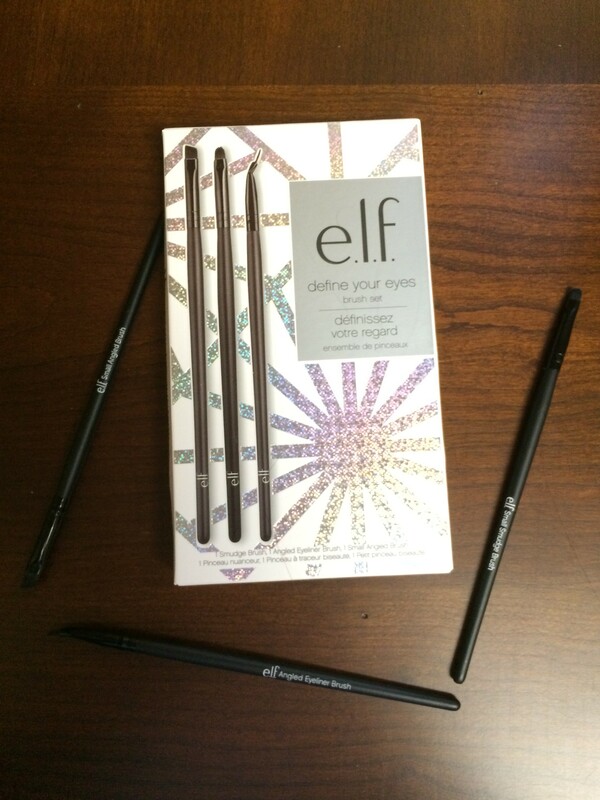 If you have a young lady you need to buy a gift for or stuff a stocking e.l.f. has you covered. 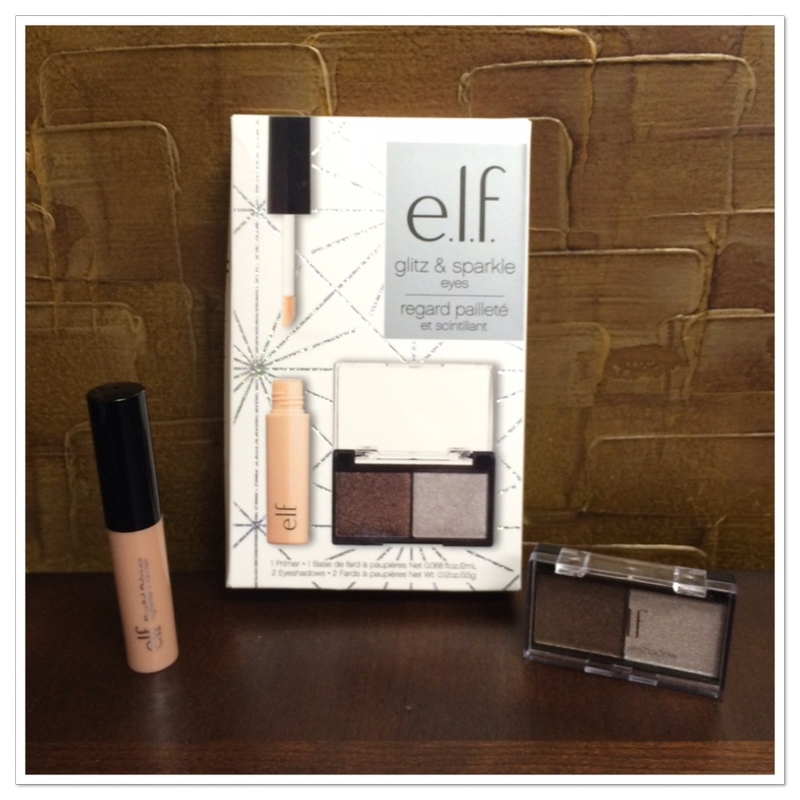 Check out some of these fabulous gift sets and stocking stuffer ideas. e.l.f. 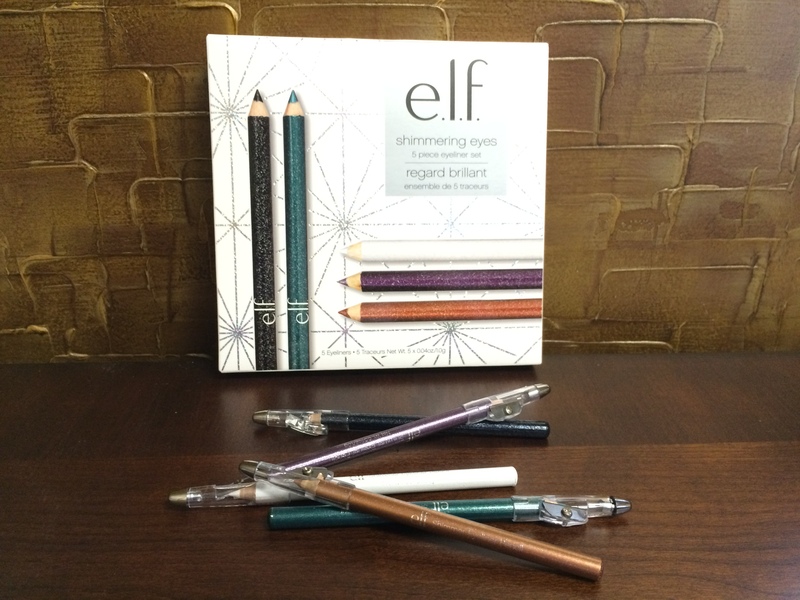 shimmering eyes – a 5 piece eyeliner set. These colors are so festive for the holidays! I think my favorite feature is the built in sharpener. You will always have a fresh point each and every time. e.l.f. dramatic eyes – 1 eye shadow brush and 3 eye shadow duos. e.l.f. did a wonderful job with the colors. You can create a classic day look for the office and then vamp it up for a dramatic evening look. e.l.f. 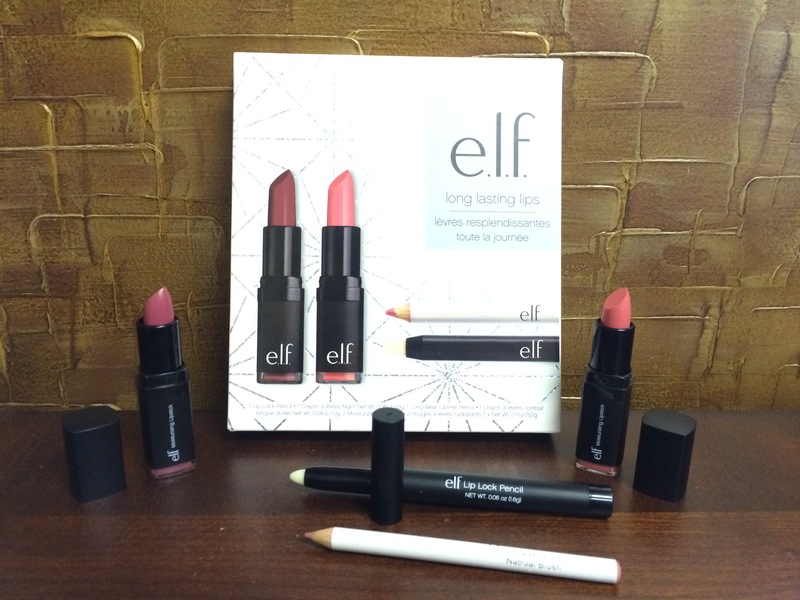 long lasting lips – 2 moisturizing lipsticks, 1 lip lock pencil and 1 lip liner pencil. The lip lock pencil will help ensure your lipstick stays put while the lip liner will help give your lips a more defined fuller look. The lipsticks are in two neutral colors that will go with nearly any outfit choice. e.l.f. 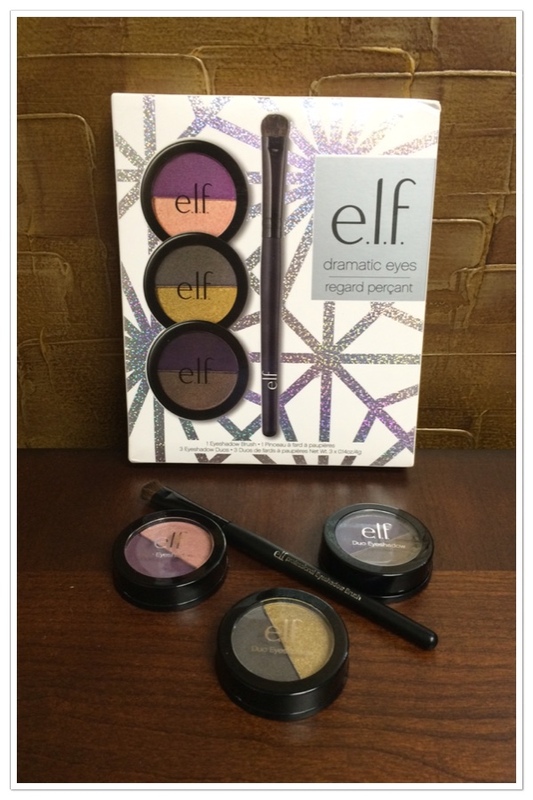 glitz & sparkle eyes – 1 primer and 2 eye shadow. 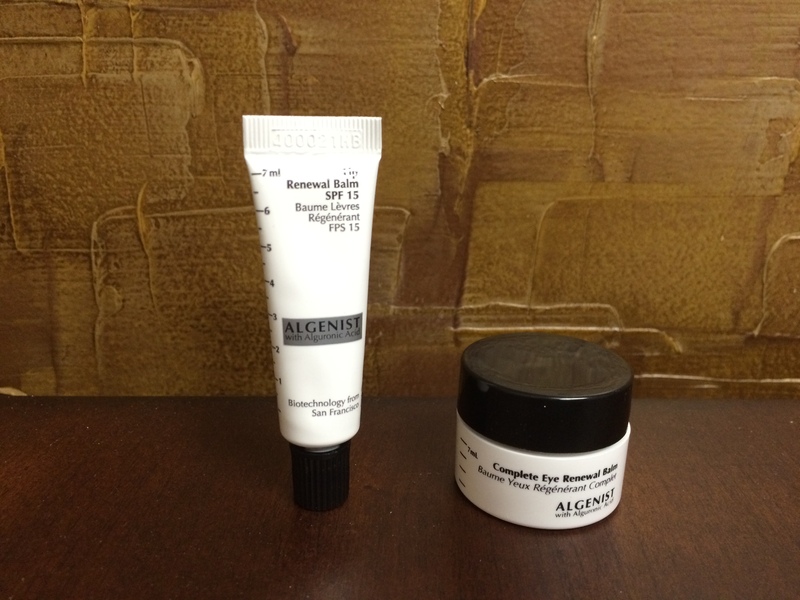 Prep your peepers with the primer and then add a shimmering brown and silver look to get festive for the holidays. e.l.f. define your eyes brush set – smudge brush, angled eye liner brush and small angled brush. These brushes will help give you a dramatic smokey eye or a glamorous holiday look. e.l.f. 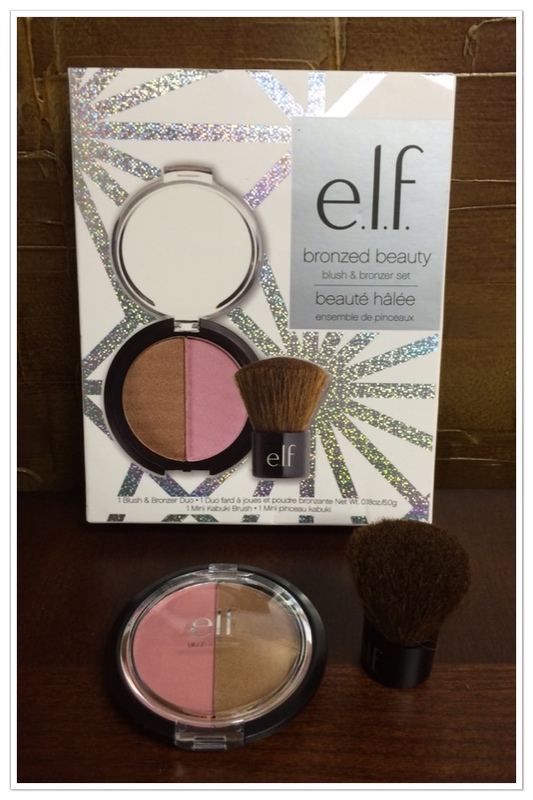 bronzed beauty blush & bronzer set – blush and bronzer duo and mini kabuki brush. I love duos! Give yourself a little sun kissed look and brighten up your complexion with one palette. 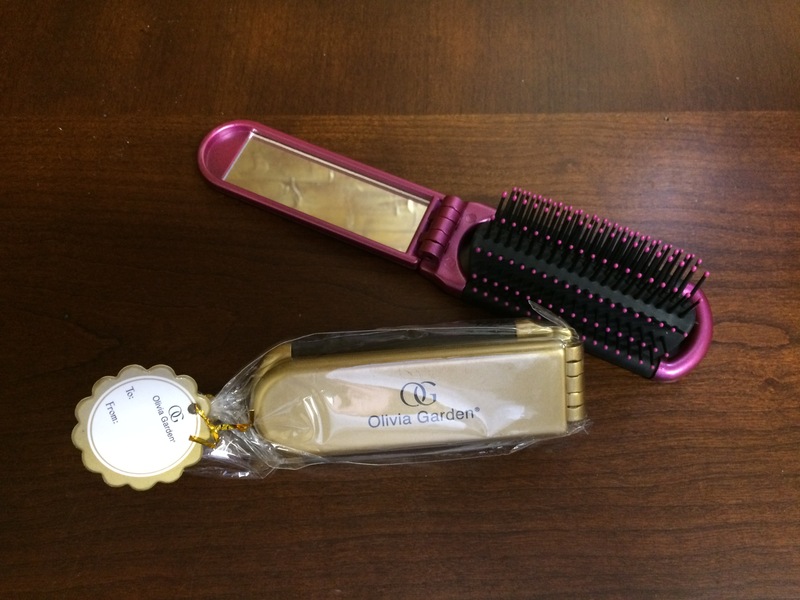 Olivia Garden’s Holiday Essentials Folding Brush and Mirror Set – for the girl always on the go! These mini brushes fold up into a compact little rectangle taking up next to nothing for space. When you need a brush simply unfold them and pop the brush up. There’s also a mirror in the handle! Available at your local Ulta. Vapour Organic Beauty – Aura Multi Use Blush and Mesmerize Eye Color. These colors are spectacular for the holidays. Aura reminds me of a deep cranberry red that can be put on lightly for a touch of color are layered for a deep sultry look. Because it’s a multi purpose blush you can use for an accent color on the eyes, lipstick or blush. Mesmerize reminds me of a cup of milky hot cocoa. You can use it like an eye liner and apply it with a brush or an all over eye color. Vapour Organic Beauty is available exclusively on Target.com. Any of these would make fabulous gifts for any lady in your life. All the e.l.f. gift sets are available at your local Target.